Morten Gottler is a Danish furniture designer, born in 1944. His designs are characterized by their simplicity and light appearance. 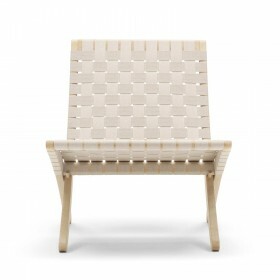 In 1997, he designed the famous folding Cuba chair, with its comfortable cotton seat.